Thank very much for the attention !!! Shostakovich Dmitri. Romance from the film "The Gadfly". 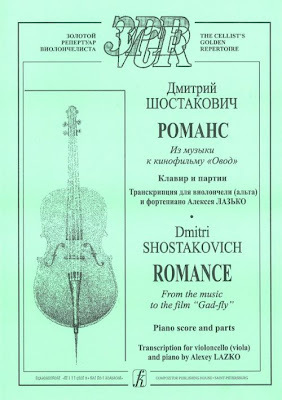 Arranged for cello (Viola) and piano by Alexey Lazko. Romance from the film "The Gadfly"